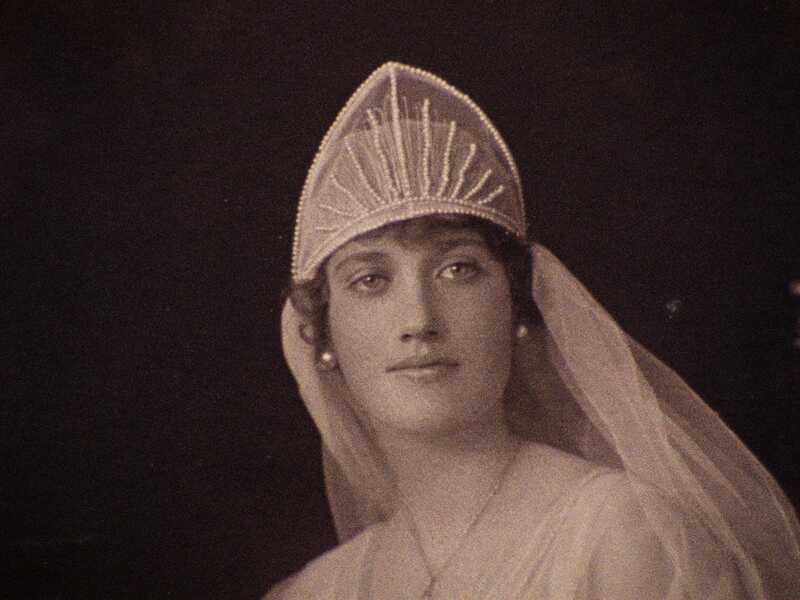 Meet Big and Little Edie Beale—high-society dropouts, mother and daughter, reclusive cousins of Jackie O.—thriving together amid the decay and disorder of their ramshackle East Hampton mansion. An impossibly intimate portrait and an eerie echo of the Kennedy Camelot, Albert and David Maysles’s 1976 Grey Gardens quickly became a cult classic and established Little Edie as a fashion icon and philosopher queen. 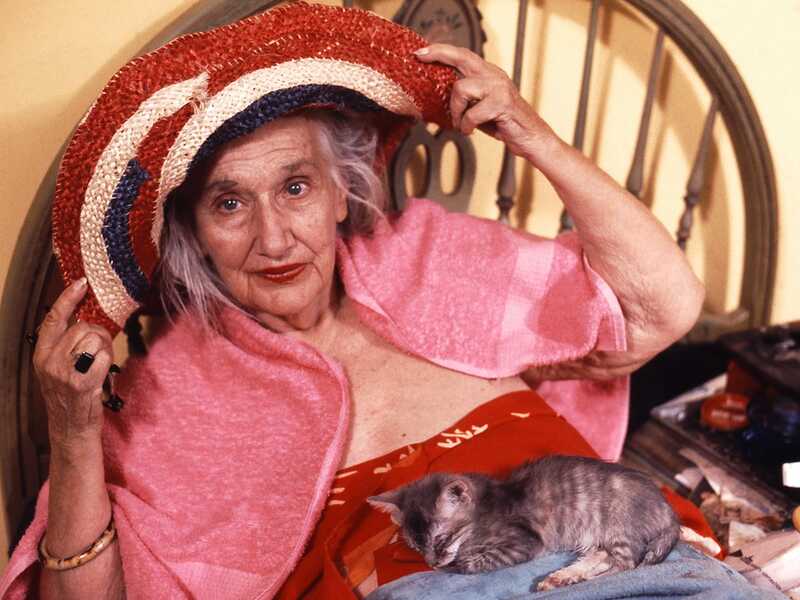 Thirty years later, the filmmakers revisited their landmark documentary with a sequel of sorts, The Beales of Grey Gardens, culled from hours of never-before-seen footage recently found in the filmmakers’ vaults. 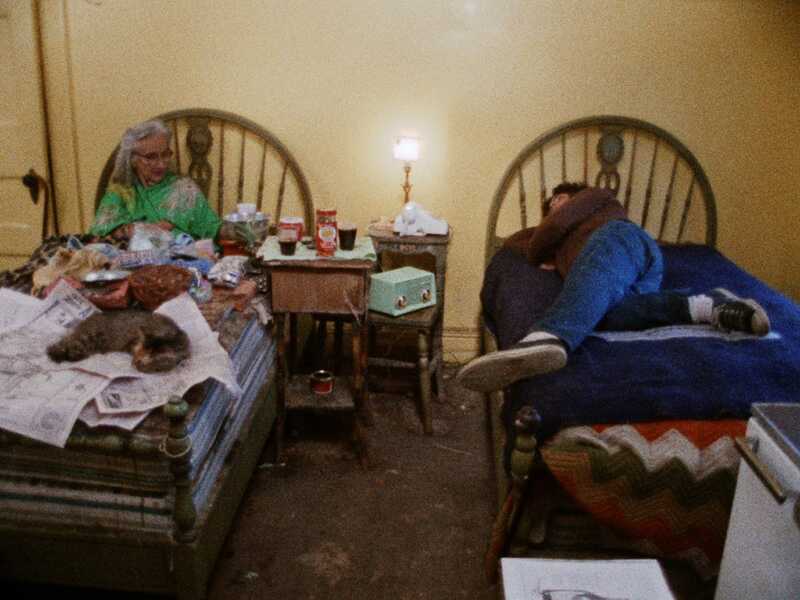 The 1976 cinema vérité classic Grey Gardens, which captured in remarkable close-up the lives of the eccentric East Hampton recluses Big and Little Edie Beale, has spawned everything from a midnight-movie cult following to a Broadway musical, to an upcoming Hollywood adaptation. 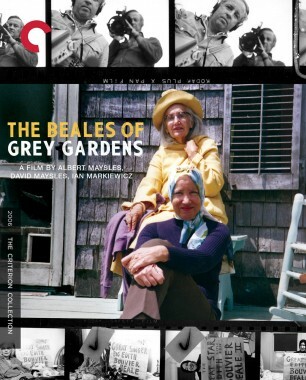 The filmmakers then went back to their vaults of footage to create part two, The Beales of Grey Gardens, a tribute both to these indomitable women and to the original landmark documentary’s legions of fans, who have made them American counterculture icons. Meet Big and Little Edie Beale: mother and daughter, high-society dropouts, and reclusive cousins of Jackie Onassis. The two manage to thrive together amid the decay and disorder of their East Hampton, New York, mansion, making for an eerily ramshackle echo of the American Camelot. An impossibly intimate portrait, this 1976 documentary by Albert and David Maysles, codirected by Ellen Hovde and Muffie Meyer, quickly became a cult classic and established Little Edie as a fashion icon and philosopher queen. 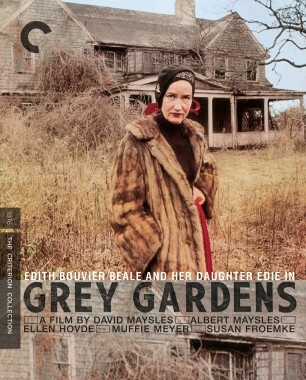 The Blu-ray edition features the 2006 follow-up to the film, The Beales of Grey Gardens, constructed from hours of extra footage in the filmmakers’ vaults.